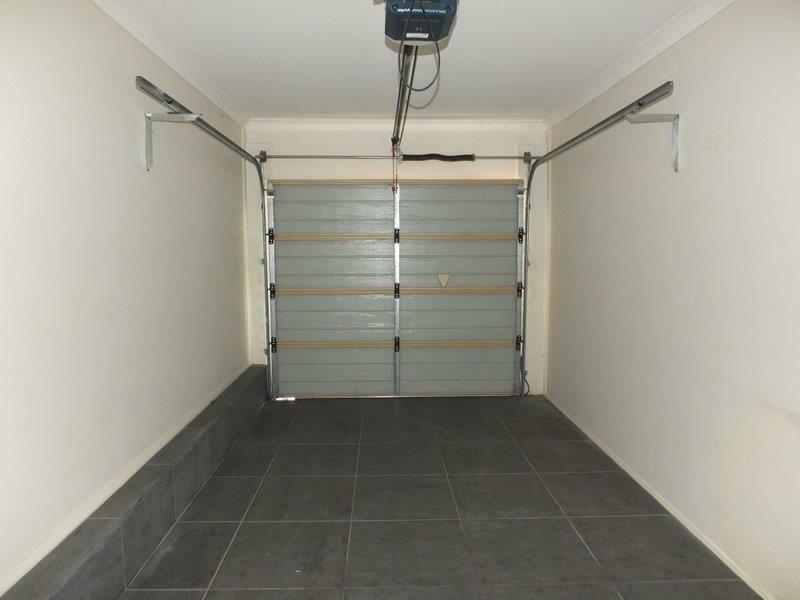 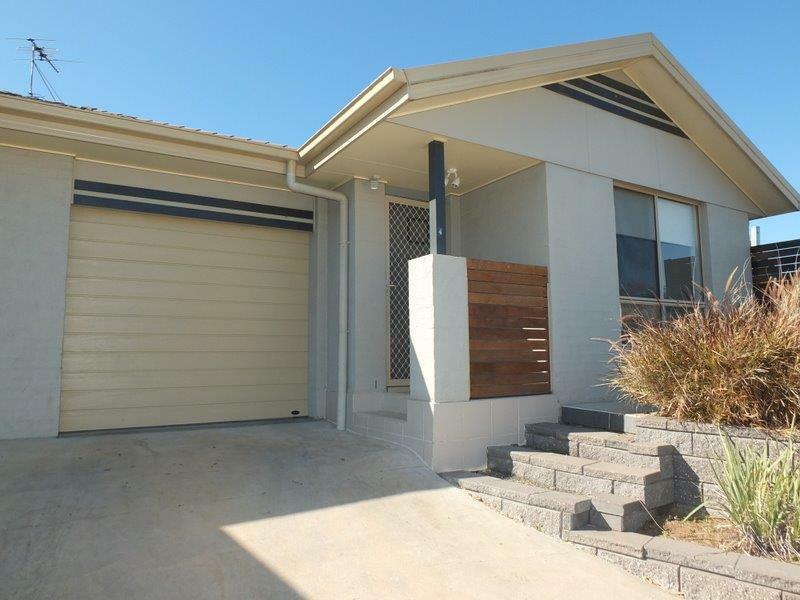 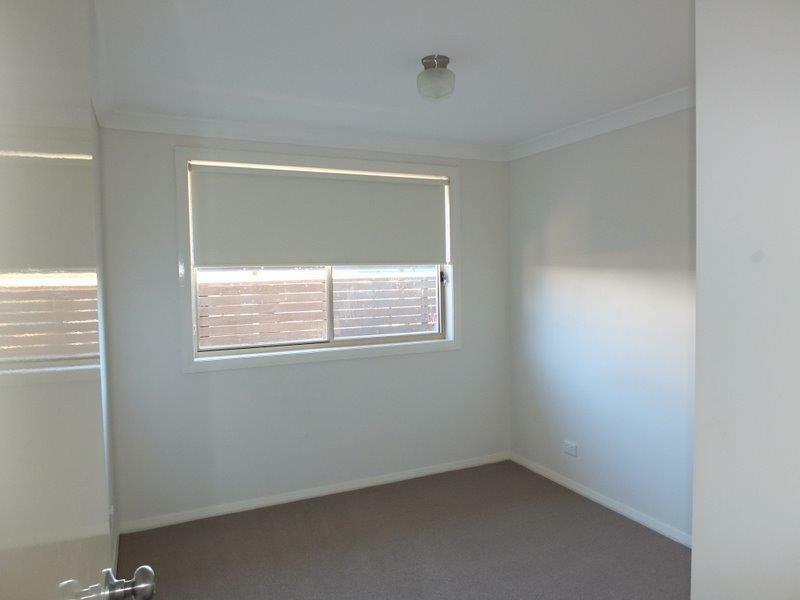 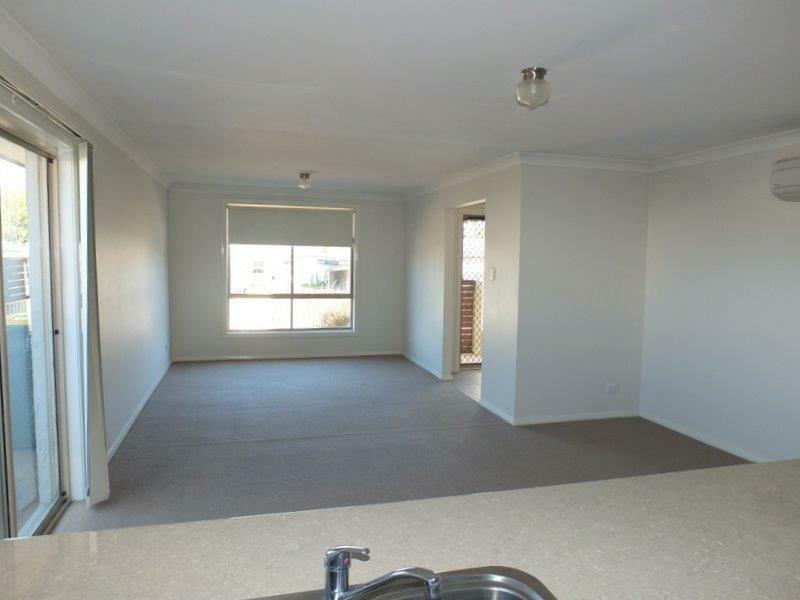 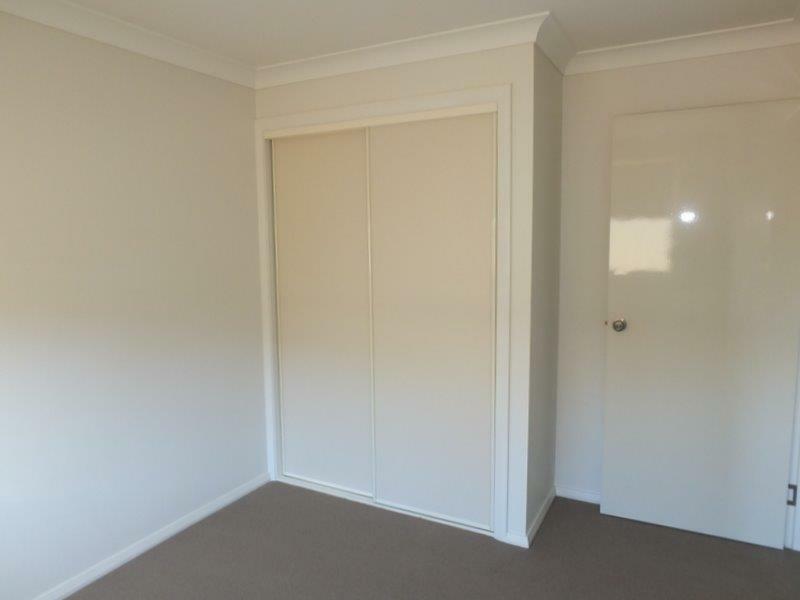 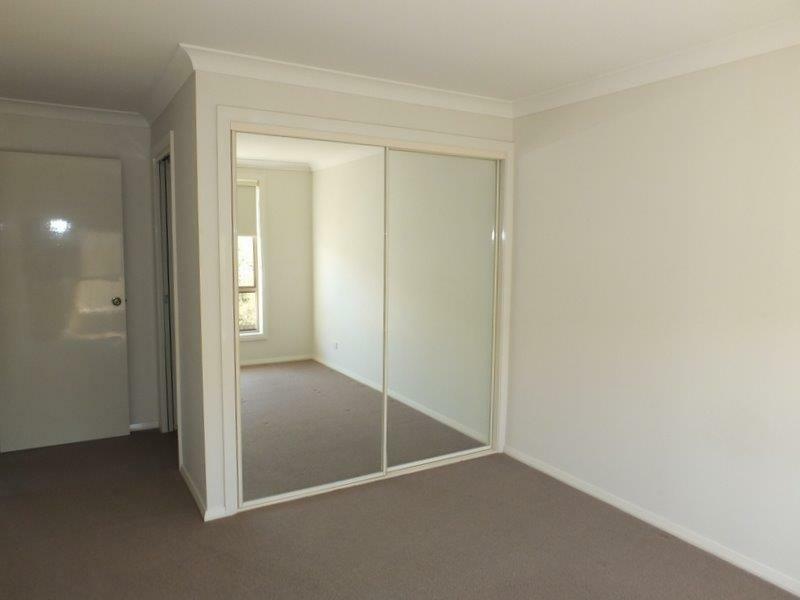 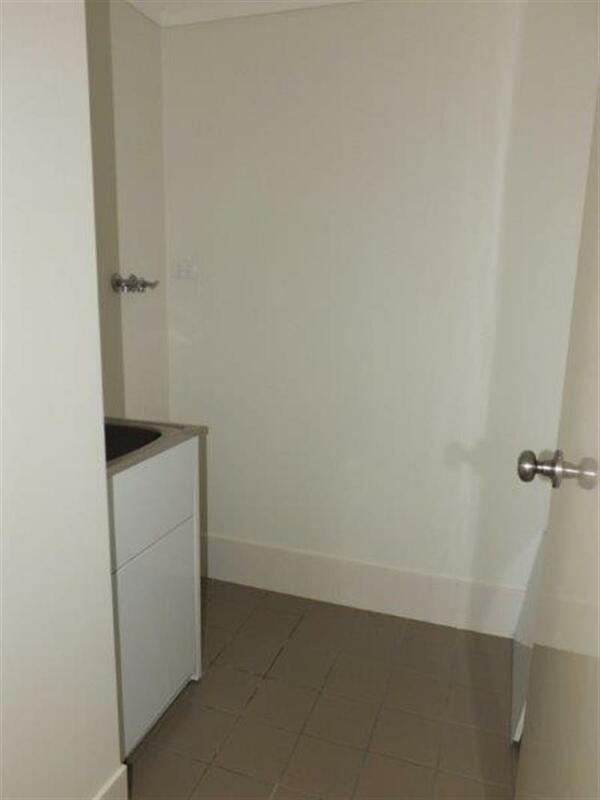 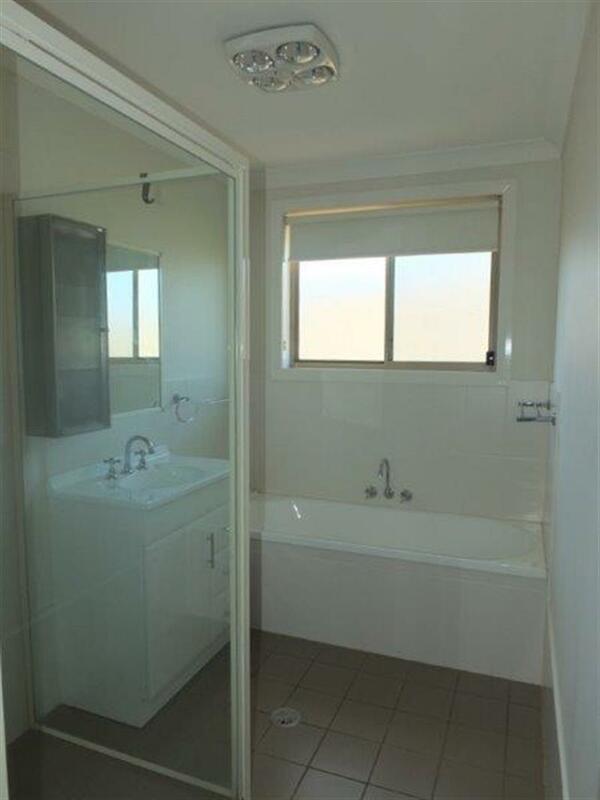 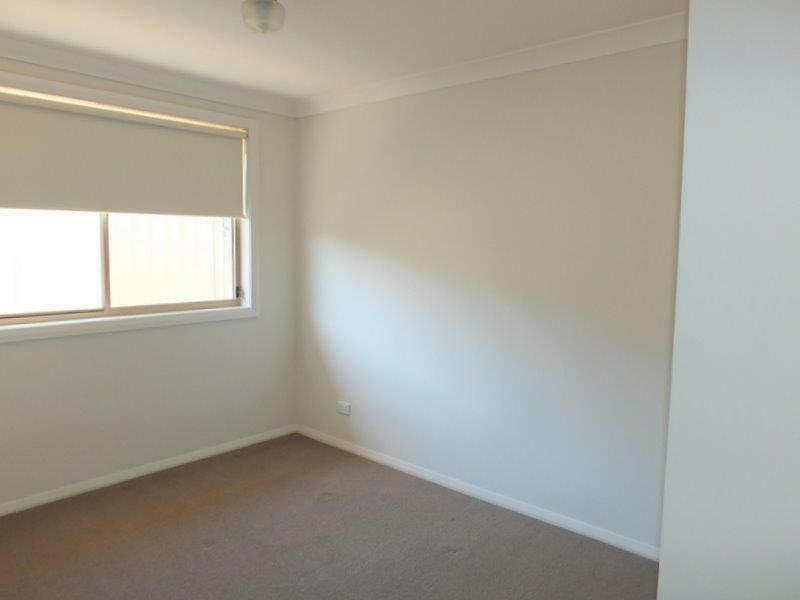 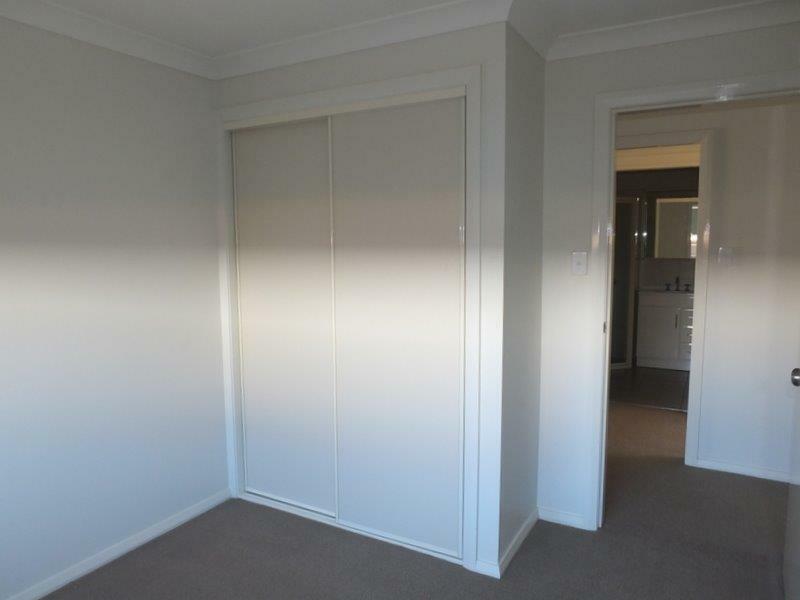 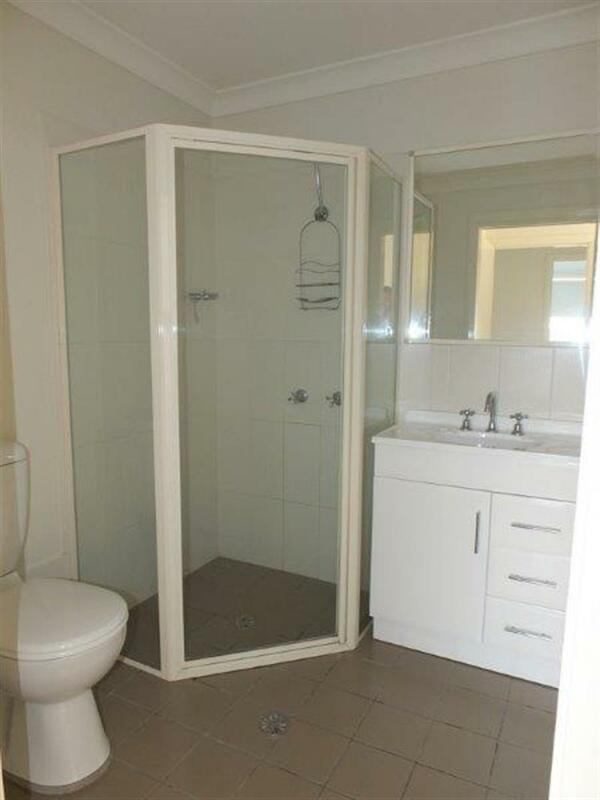 Immaculate Brick Veneer Strata Unit within easy walking distance of the main street. 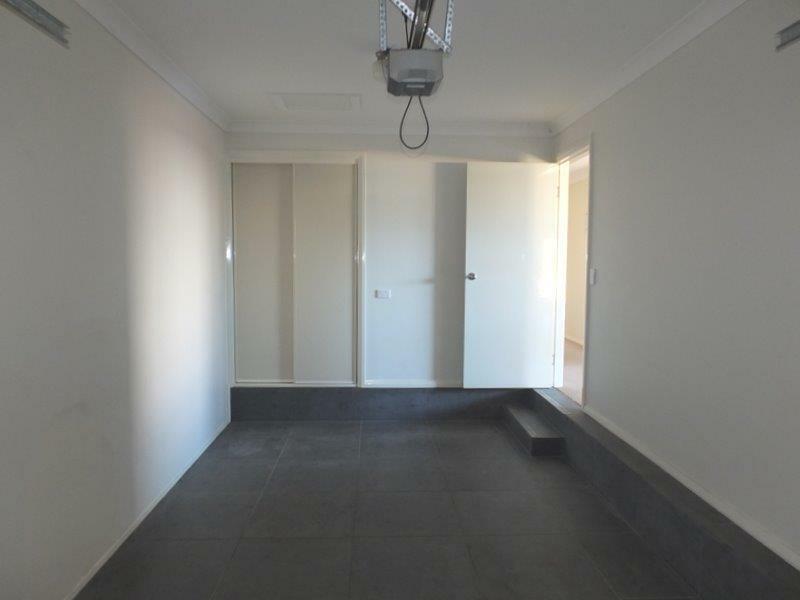 3-bedrooms (main with ensuite bathroom) all with built-in 'robes, main bathroom, laundry, spacious lounge & dining areas, tiled entrance hall, contemporary electric kitchen, single remote garage. 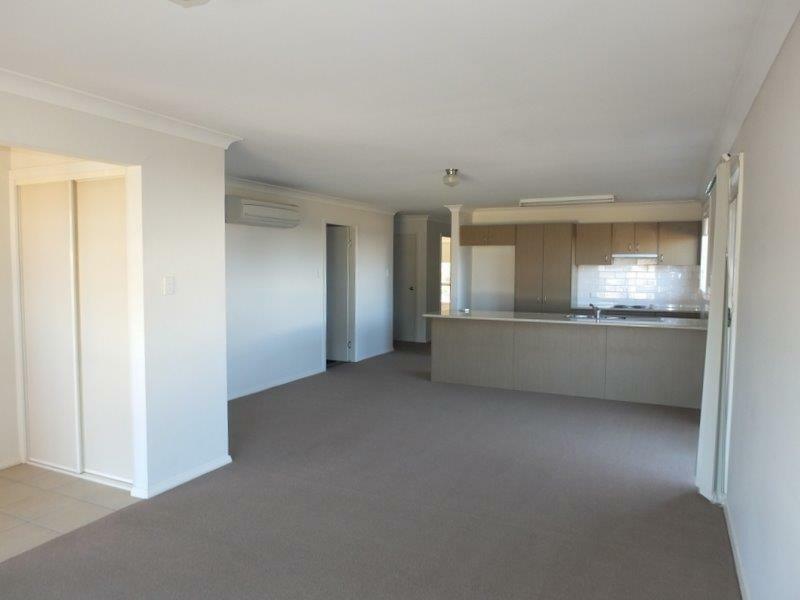 Featured throughout the fabulous unit are quality matching carpets, flawless paint, blinds, light fittings & split system reverse cycle air conditioning. 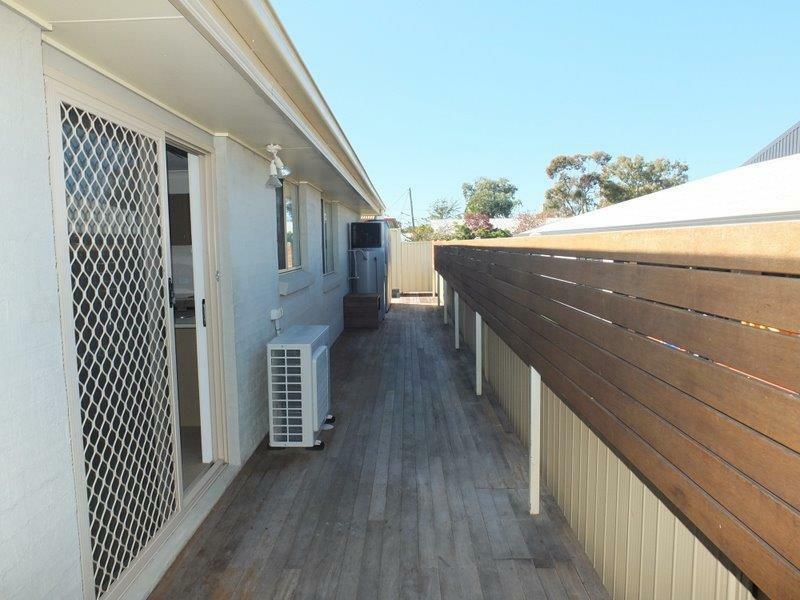 Outside features include a private sundeck or entertainment area, low maintenence garden area, a private entrance, small rear yard & excellent fencing built with privacy in mind. 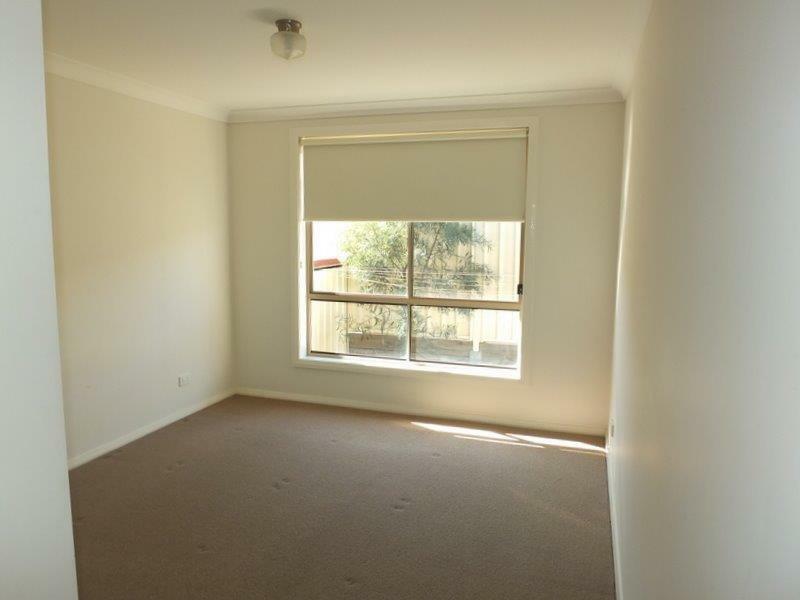 Inspection of this spacious & private unit is strongly recommended & won't disappoint the most discerning buyers looking to purchase a unit that certainly offers that little bit more. 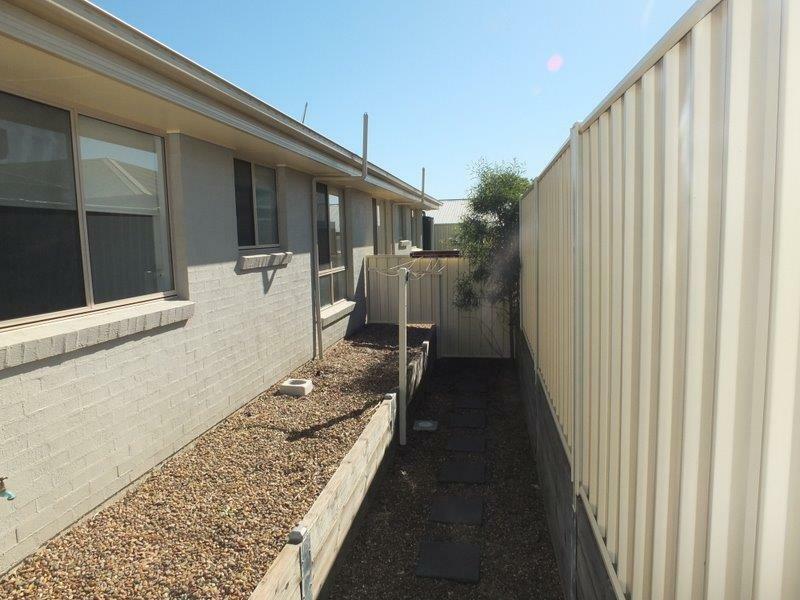 Dear Rob, I am interested in 4/43 Nandewar St, Narrabri, NSW 2390, Listing Number 2267761 which I found on http://reggilbertrealestate.com.au.